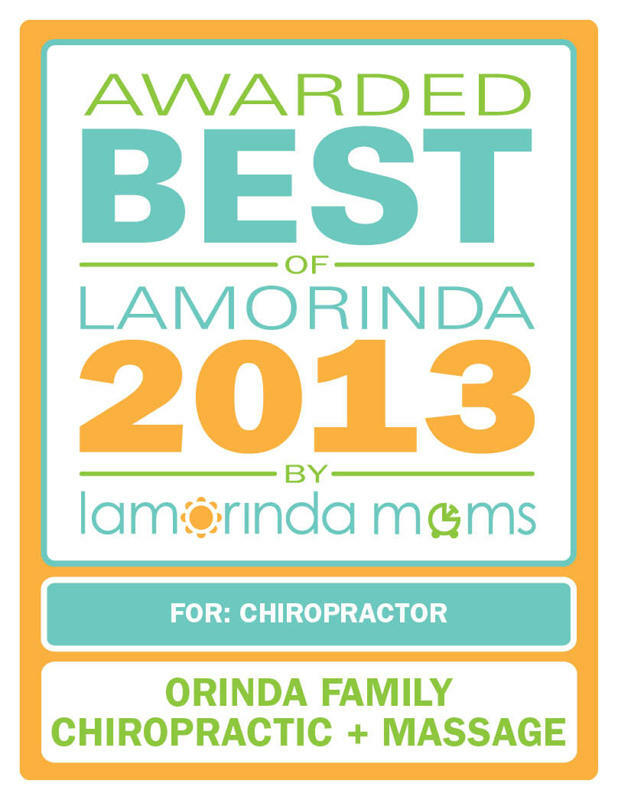 Call Orinda Family Chiropractic today 925-258-0850 to schedule an appointment with one of our sports chiropractors. Lance Armstrong has been receiving Chiropractic care since January of 1999. He claims that Chiropractic has helped him keep his body in tact for the harsh demands of the Tour de France. 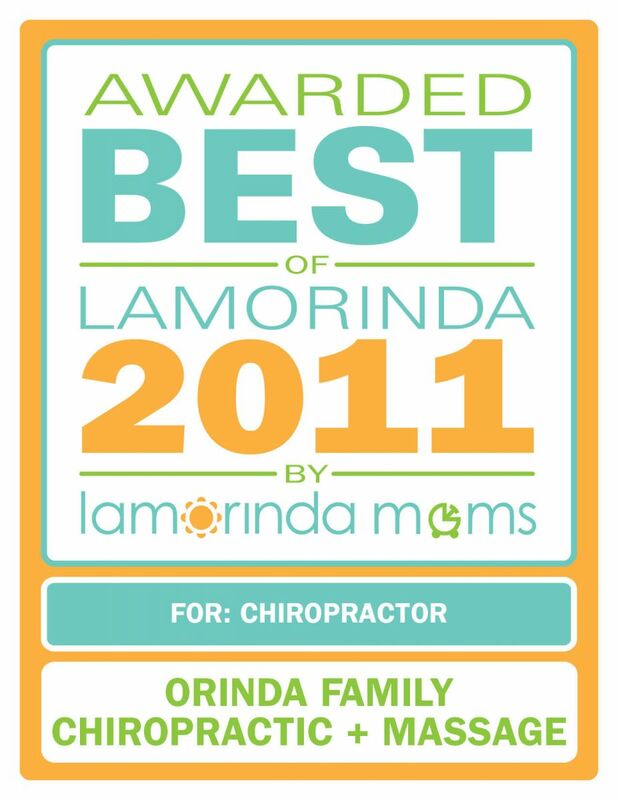 Lance once said that he could not have won without his chiropractor's help. Before his retirement, the San Francisco Giants’ outfielder and one of baseball’s greatest players, Barry Bonds was a strong advocate for Chiropractic care. Barry Bonds retired in 2007, marking his 21st year in baseball. Professional Baseball All-star Ryne Sandberg’s wife Cindy explained, "He's had some awesome games after getting an adjustment. He was frequently adjusted before games." "I am very fortunate to have, so to speak, my in-house chiropractor, Dr. Franco Colombu, as my own personal chiropractor. He adjusts my wife, my kids, me, everybody gets an adjustment. And we feel always great when Franco leaves. Even when I have athletic injuries, he's always there for me and helps me. That's why I always will be traveling...all over the world, talking highly about the profession of chiropractic. You chiropractic doctors are really miracle workers." "Playing in a football game is like being in 30-40 car accidents." When Tiger was 17 in 1995, he appeared on the Chiropractic Centennial Foundation’s (CCF) Tournament of Roses Parade Float, advocating Chiropractic.